Reading, Writing, and the Stuff In-Between: Gayla Hiss and Free Books! 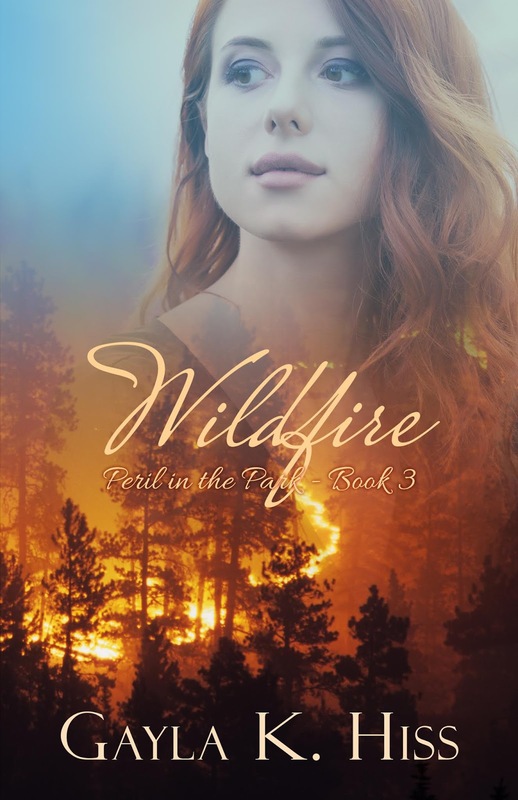 Sparks fly when wildfire researcher Rachael Woodston clashes with firefighter Dylan Veracruz as an outbreak of wildfires threatens Rocky Mountain National Park. 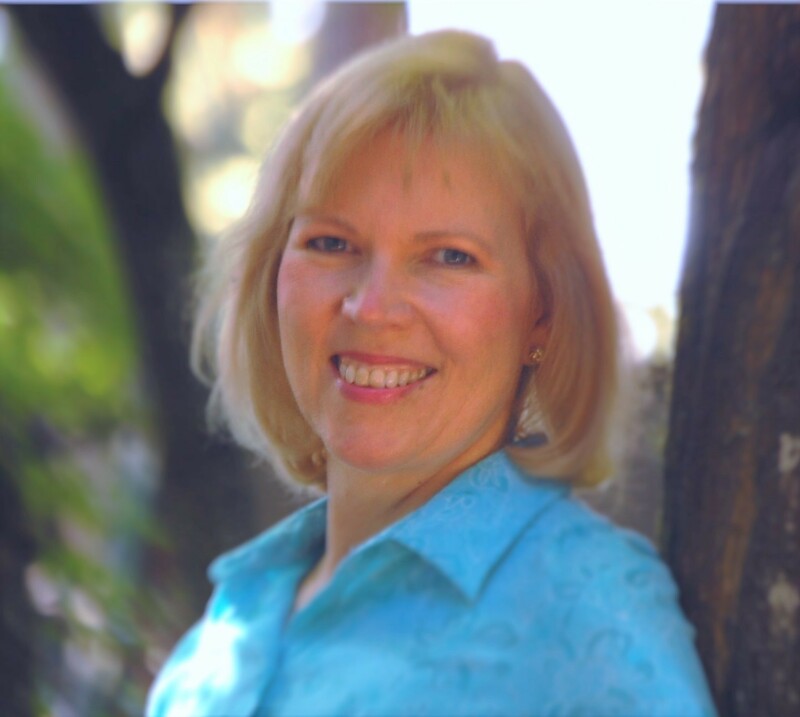 And now let's meet novelist Gayla Hiss, author of the Inspirational Romantic Suspense novel, Wildfire, book 3 of the Peril in the Park series (Mountain Brook Ink, August 2018). Gayla’s writing journey began with her hobby painting landscapes. In her imagination, characters and scenes came to life as she painted beautiful natural settings. Her inspiring novels combine her love for the great outdoors with romance, suspense, and mystery. A common theme in her stories is getting back to the simple things in life like faith, family, and the land. A national park enthusiast, she wants future generations to value and enjoy them too. All of the books in her Peril in the Park series are set in national parks. Gayla and her husband often tour the country in their RV. She enjoys hiking, camping, and traveling, and lives in the Pacific Northwest. I used to work for NASA—as a software engineer, not a rocket scientist. How fascinating! I'm pretty sure you're the only NASA engineer I've ever featured here. Please tell us a bit more about the plot of Wildfire. Wildfire is about a female wildfire scientist and a firefighter who team up to investigate wildfires in the Rockies. The hero, Dylan, was a teenager in my first book, Avalanche. Now he’s a firefighter in the national park. Rachael, the heroine, is a professor at a local college. Rachael and Dylan soon discover that chasing fires isn’t all they have in common—they’re both survivors of deep loss. However, their difference of opinion about faith keeps them at arm’s length, despite a growing attraction. As the danger escalates, Rachael and Dylan soon find themselves in a firestorm they cannot escape. 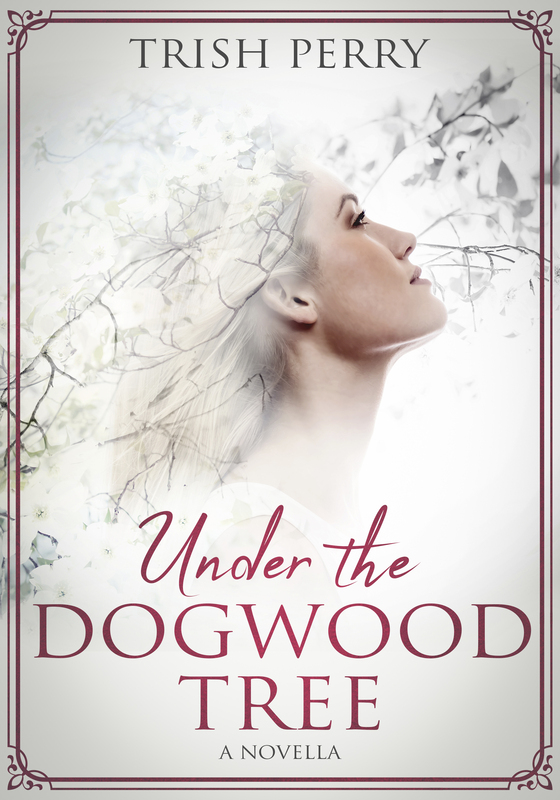 All seems lost until Rachael has a profound encounter that restores her faith and gives her hope. 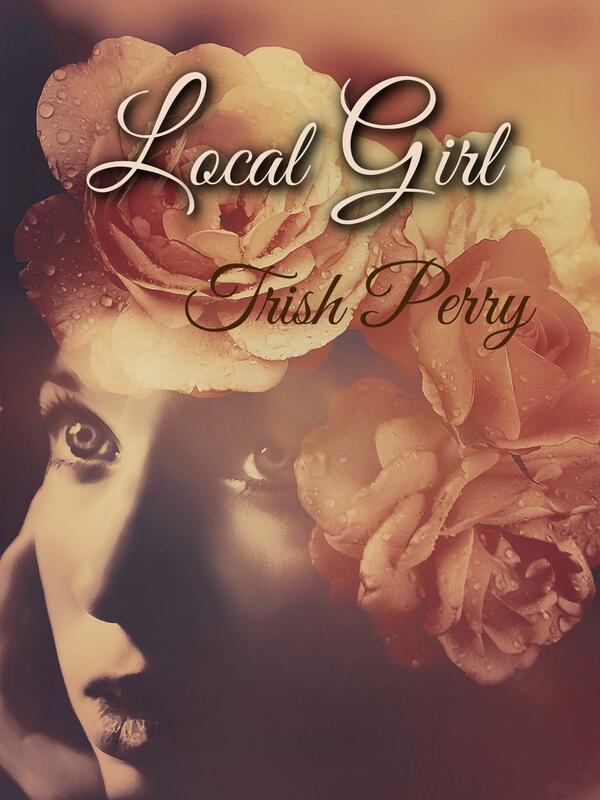 The close call also fuels her determination to stop the fires for good, but as she and Dylan search for answers, they find themselves at the center of a mystery. Can they solve it before disaster strikes again? What a timely setting, considering all of the West Coast fires we're witnessing right now. 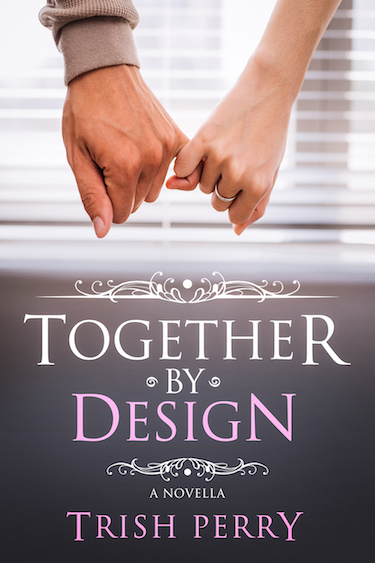 What is it about Dylan and Rachel that will make your readers care about them? Dylan had a troubled childhood and was a juvenile delinquent. He has since straightened up his life and is an engine captain on a firefighting crew, but the tragic death of his brother still haunts him, despite his deep faith and calling to become a pastor. Rachael is a pastor’s daughter, but the painful loss she suffered as a child has caused her to look to science instead of God for answers. Through science, she believes she can find a way to prevent wildfires and ultimately rid the planet of their devastation—yet a part of her still wants to believe in a loving God who cares about His Creation. I watched the Star Trek movies recently and rediscovered the compelling character of Captain James T. Kirk. He’s so daring and adventurous, and both a man’s man and a lady’s man. No matter what, he never gives up. 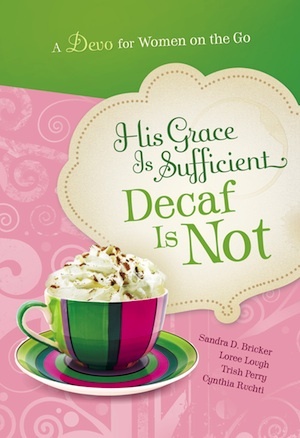 He always thinks he can find a way out of the most impossible circumstances—and he does! I definitely enjoy the Chris Pine version of Captain Kirk. 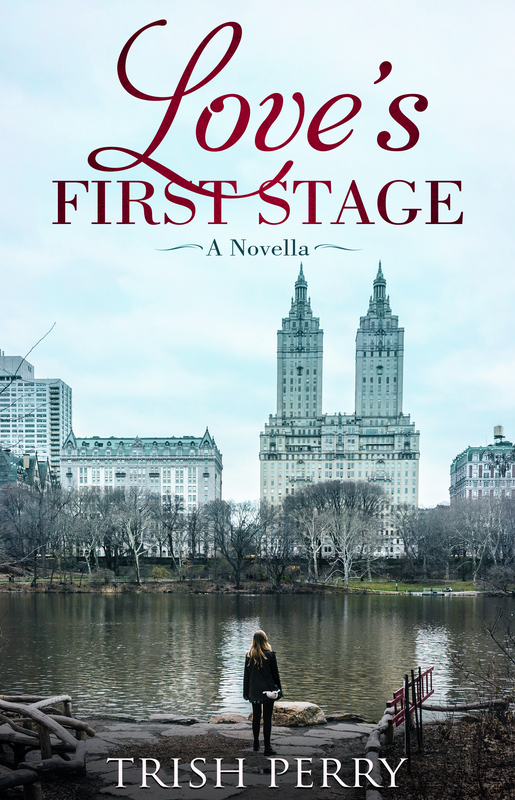 Love Finds You in Tombstone, Arizona by Miralee Ferrell It was very well written and captured my interest all the way through. 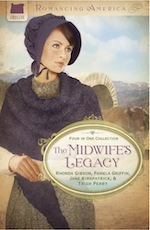 I enjoy reading realistic novels about the Old West and this one addressed the hard choices young women were faced with. It also had a compelling romance. It’s the fourth book in the series, set in Yellowstone National Park. The hero is Jake Mitchell, a young firefighter in Wildfire. Which type of stories do you prefer, plot-driven or character-driven? Thank you, Gayla, for visiting and telling us about yourself and your book. 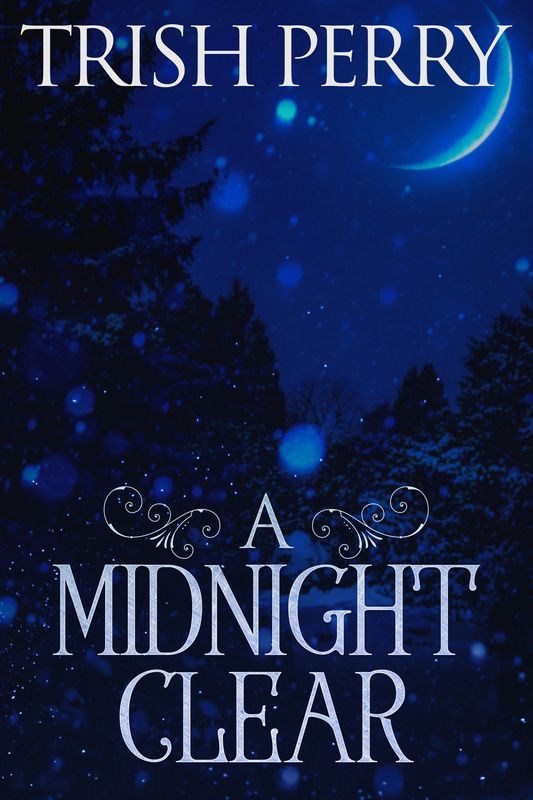 Readers, Gayla has offered to give away an e-copy of her novel. To enter, leave a comment and your email below in answer to Gayla's question, above. "Please enter me" won't get you entered. Remember that U.S. subscribers are entered an additional time in each drawing. The drawing is done by email, so leave your email address, like so: trish[at]trishperry[dot]com. I think you need both plot driven and character driven to make an interesting story. Hi, Gail, yes both are important. I remember the television show "Lost". That was definitely a character-driven drama. Sometimes you couldn't even follow the plot because it was following a character's back story, but it was still a compelling show. I think a lot of fast-paced action stories are more plot-driven because there isn't time in the story to go very deep with the characters. It's a balance, depending on whether you go for more emotion or action. Thanks for responding! I like plot-driven with great character development. A great plot with weak characters is a disappointment for the reader, as is a poor plot with strong characters, I believe. I enjoyed the interview. I like books with plot and character woven together and each supporting the other, like Wildfire and Gayla's other books. Thank you Patti and Edward! Great to hear from both of you! Definitely need both great characters and great plot to bring a story to life. Thanks for the interview, it's fun to learn more about favorite authors! (Please don't enter me as I already have the book.) I have read, and very much enjoyed the book you are offering. Thanks for writing, Susanne and Robbye! Hey Trish and Gayla, I believe both elements of plot-driven and character-driven are essential. Wildfire sounds intense. Thank you for the opportunity. I tend to read more character-driven novels, which for me are more difficult reads, but GOOD difficult, if that makes sense. Still, I go through patches of time when I just want a good old-fashioned who-dunnit, and even though the characters still matter, the story is definitely more plot driven. Thanks, Trish and Caryl! For me, it's plot, characters, and setting, in that order. :) However, it's usually the setting that first draws me in. Character-driven books are my favorite, but a good plot needs to be a part of the picture too. THANK YOU SO MUCH WOULD LOVE TO READ THIS PRINTBOOK!